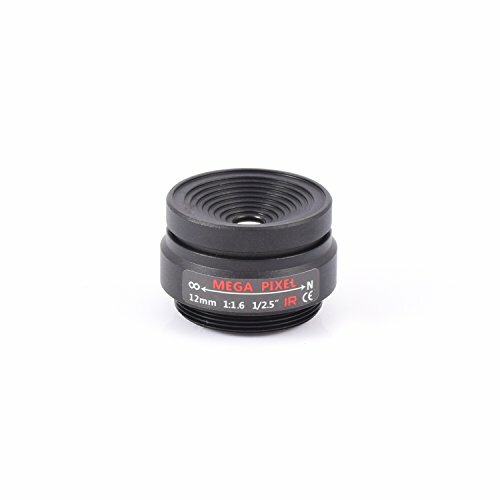 Optical focal length 12mmf-stop f1.6focus operation manual iris operation fixedfov (horizontal) 1/2.5″ : 30.8°1/2.8″ : 27°1/3.2″ : 15.4°image format max. 1/2.5″ sensortv distortion 1.5% with 1/2.5″ sensor. If you have any questions about this product by AIDA, contact us by completing and submitting the form below. If you are looking for a specif part number, please include it with your message.